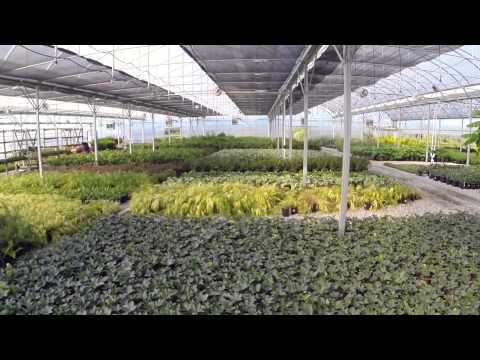 Videos | Vancouver Nursery, Wholesale Trees, Shrubs & Flowers, Landscape Contractors Supplier, Specimen Plantations Grower | Delta, Tsawwassen, Langley and Lower Mainland | East Richmond Nurseries Inc. 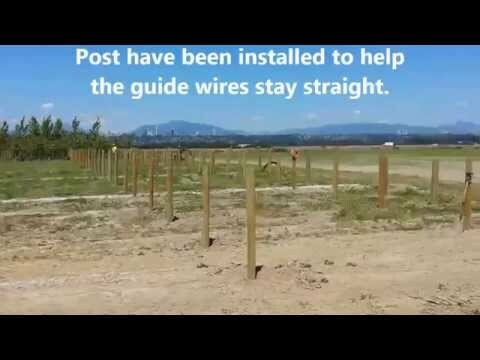 Finally an updated video of what is happening at ERNI. 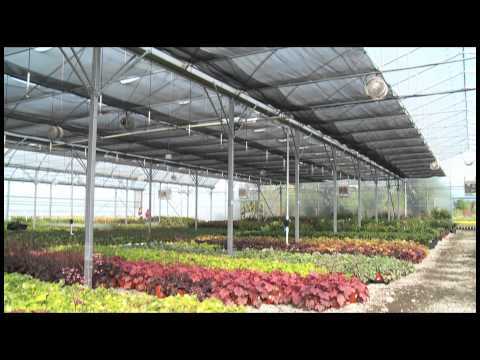 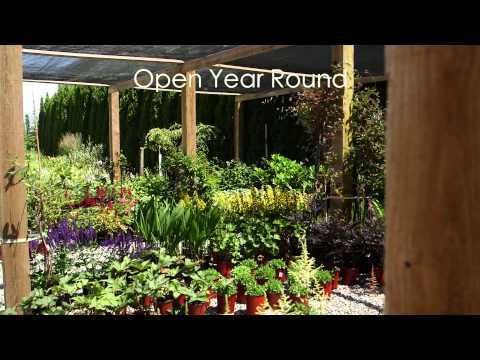 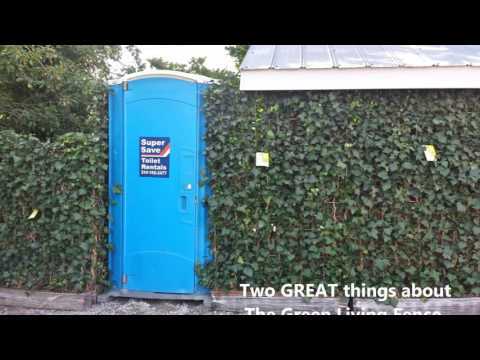 What to expect to see when you visit East Richmond Nurseries Inc.
A video on what landscapers would expect to see when they visit East Richmond Nurseries Inc.